Ask Me Anything! 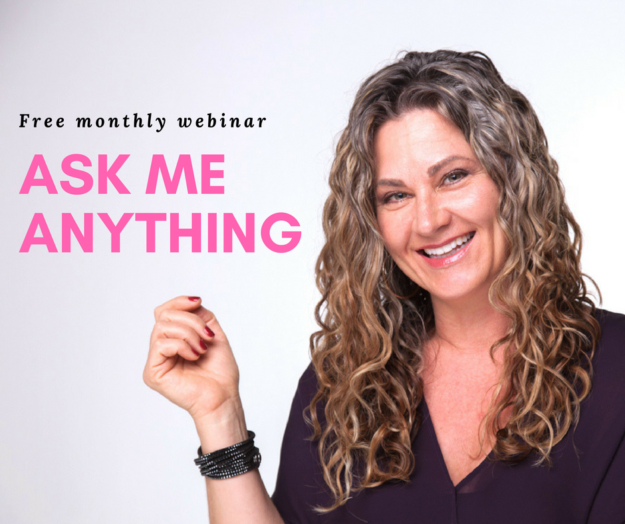 is a free monthly webinar for you to ask me questions about intuition, meditation, spirit guides, soul work, the Akashic Records, meditation, manifesting, creating a life you love, or anything else you’d like to ask related to Truly Living! I’ll also be answering questions about my programs, services, online courses, and events. 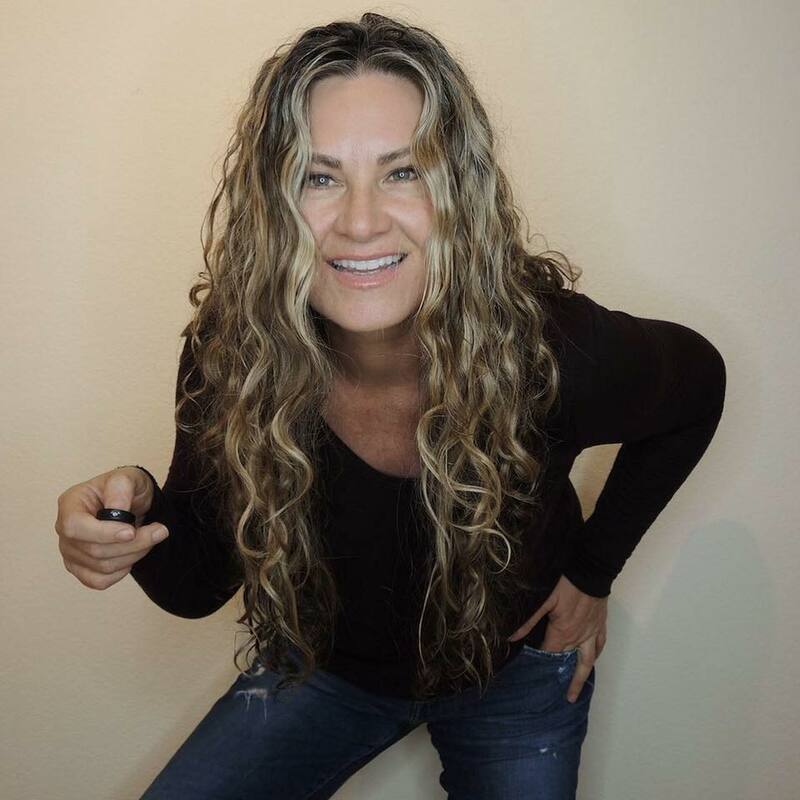 I’d love to answer your questions! Sign-up for reminders and the link to attend by clicking the pic above. You’ll also be able to send your questions to me in advance by email, and I’ll be answering those first before going to the live questions. 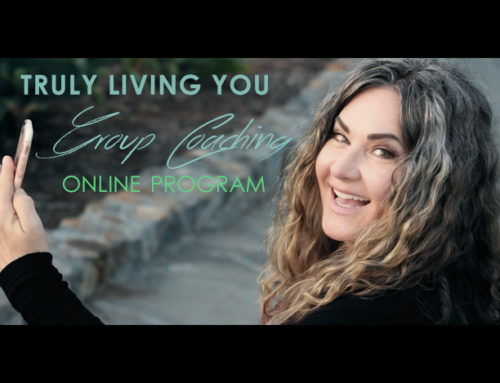 It’s also an opportunity to share your experiences of working with my material in online courses or sharing how you have been Truly Living You! Hello Sandra and thanks for your question. Depending on the training & methodology of the person who did the Akashic record work for you, the words could be general descriptions of your soul’s characteristics based on it’s point of origin, and/or a description from a look in the Akasha at your soul’s divine gifts. Our soul’s main purpose is to have a human experience and make individual choices that shape that experience including sharing your divine gifts to the benefit of others and yourself. My work in the Akashic Records always begins with a look at the soul profile (that includes a gathering of basic information including identifying your soul group and it’s characterizations, the major energy centers that point to your divine gifts to be shared, the current blocks and restrictions that may be working against the progress of the soul in serving it’s purpose, and how to resolve those issues. That’s for starters. 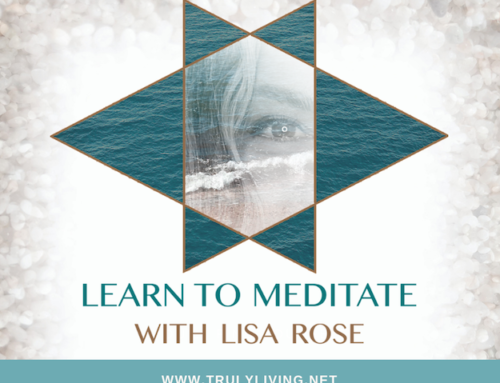 Afterward, one can dive deeper into the records for guidance and answers to specific questions or situations including a look at relationships, situations, and consultations with councils of spirit guides for the purpose of guidance. 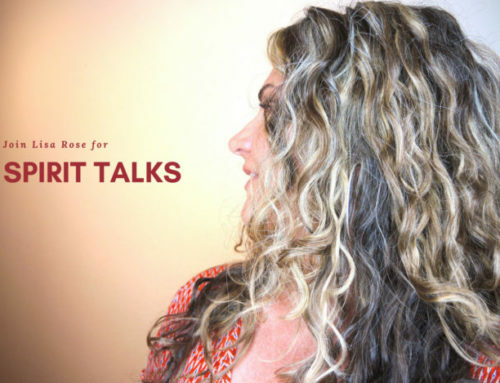 If you’d like to learn more about your soul profile, I offer that as a service. I hope that helps!